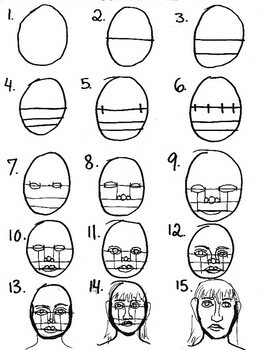 Step-by-step directions on drawing a face looking straight-ahead. Gender-neutral and used with students as young as 2nd grade. Also includes a video step-by-step emailed to you going over the steps in student-friendly terms!